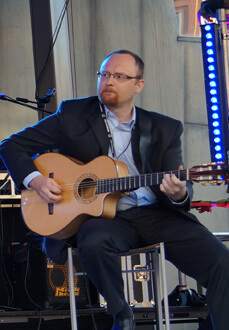 Nick Freer is one of Australia’s leading guitarists. 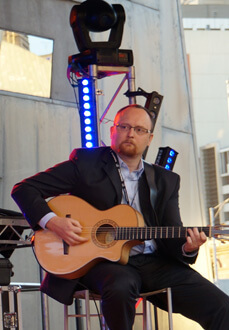 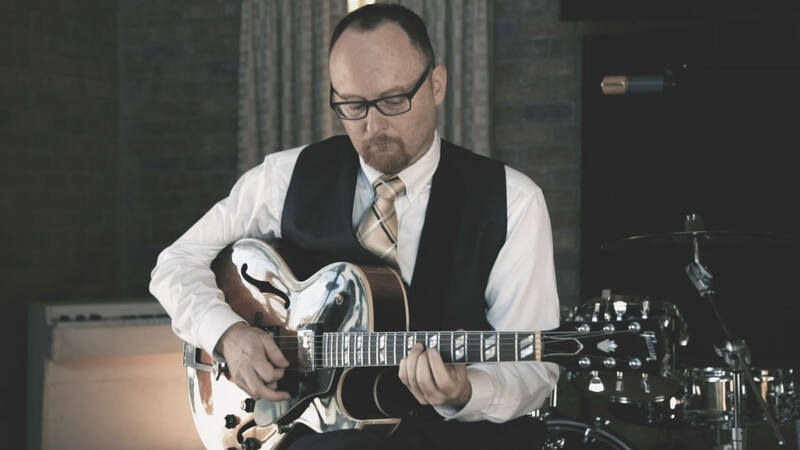 Classical, Jazz & Latin guitar specialist, he creates amazing atmosphere at just the right volume. 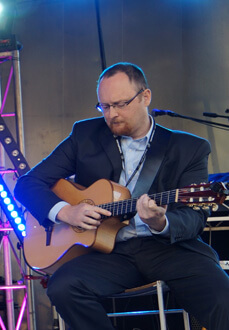 He has performed at numerous local venues and festivals including the Williamstown Jazz Festival, Footscray Festival, Echuca Festival, Mornington Jazz and Guitar Festival, Melbourne International Jazz Festival, Bennett’s Lane, Manchester Lane, Dizzys Jazz Club as well as at major events such as Federation Square on NYE. 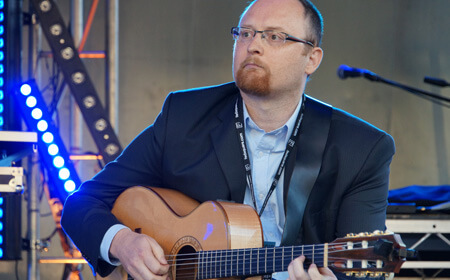 Nick Freer has a growing Jazz reputation both locally and abroad. 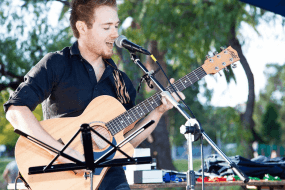 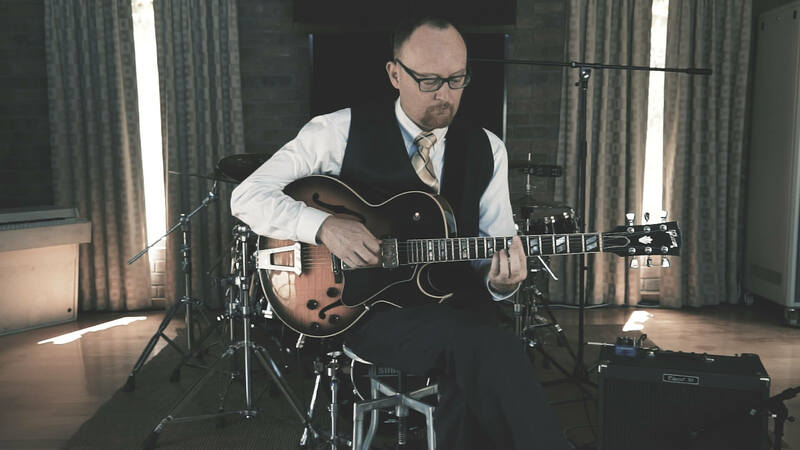 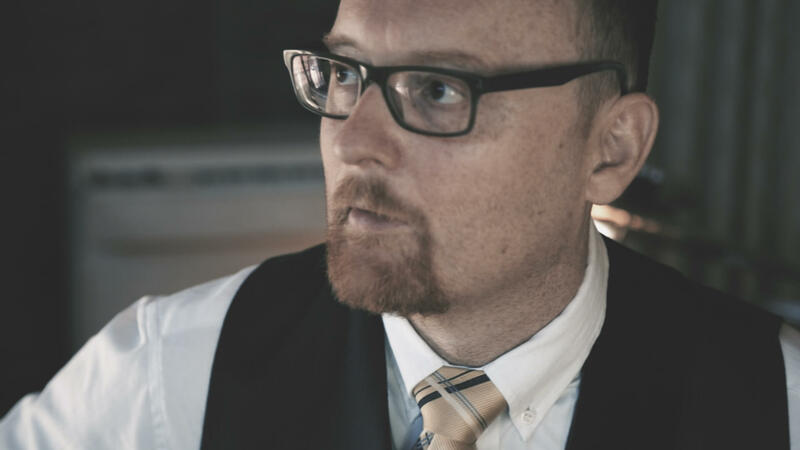 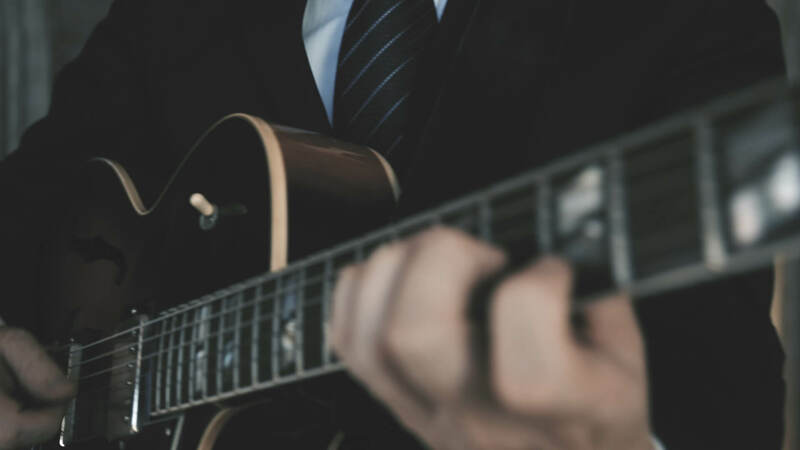 He has performed at numerous local venues and festivals including the Williamstown Jazz Festival, Footscray Festival, Echuca Festival, Mornington Jazz and Guitar Festival, Melbourne International Jazz Festival, Bennetts Lane, Manchester Lane, Dizzys Jazz Club etc. 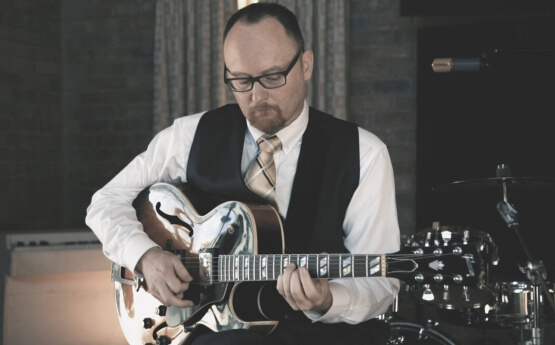 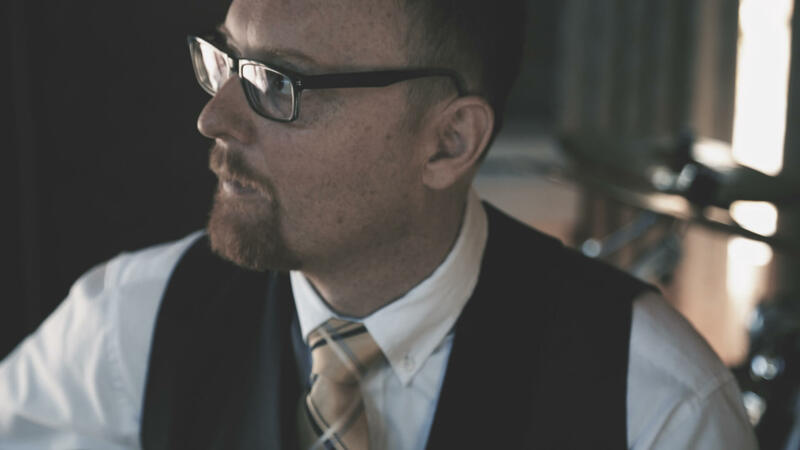 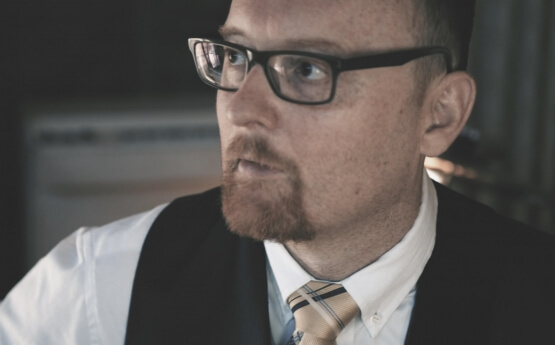 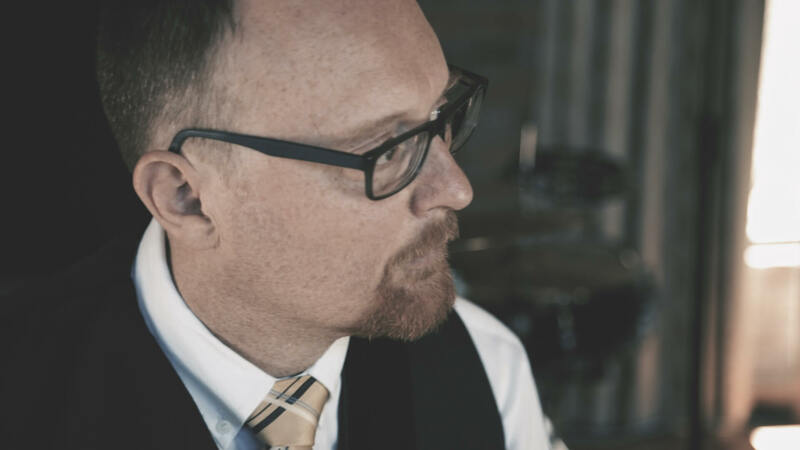 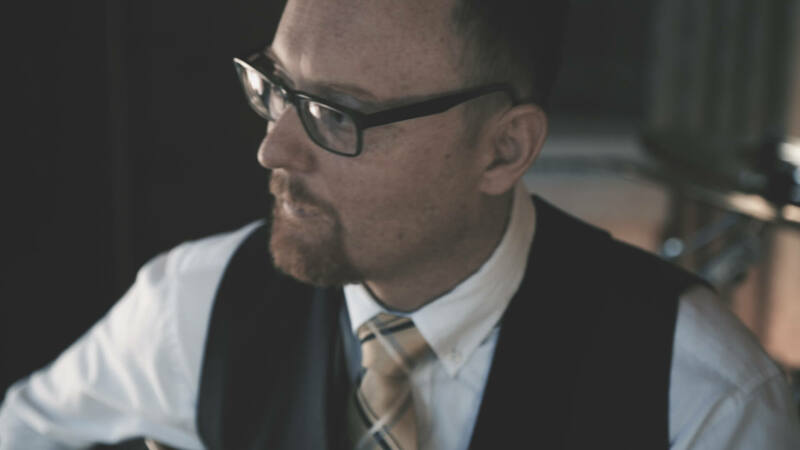 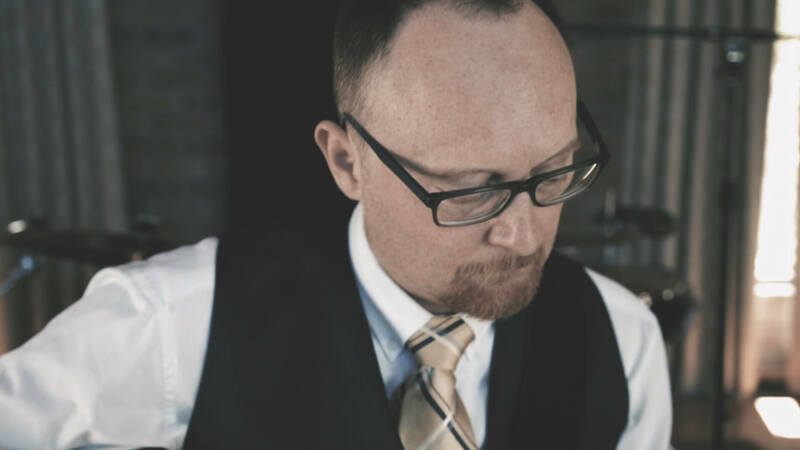 Internationally Nick has performed through Europe with the 1999 Marinucci Trio tour, through Hong Kong, Macau and China with the Julie O Hara Quintet (2001), Anton Delleca Trio (2001) Toby Mac Quartet (2000) and the Martin Breeze Trio (2002). 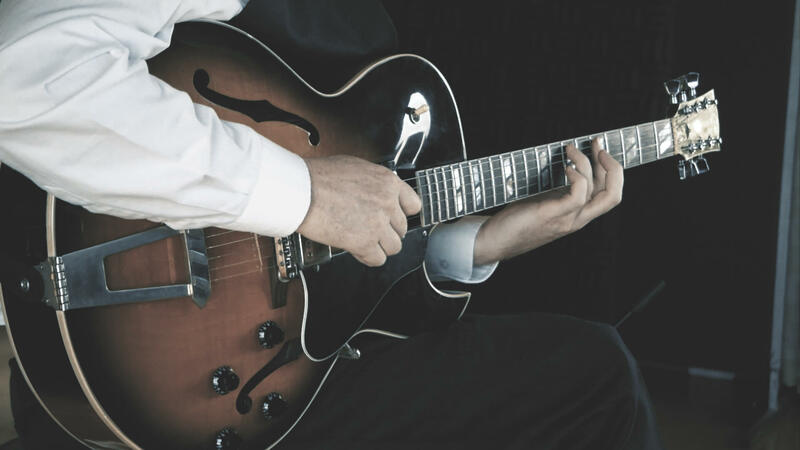 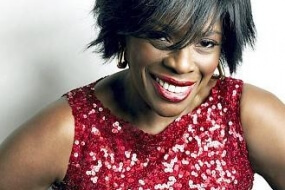 Internationally noted Jazz Clubs include, The B Flat Club Germany, Brown Jazz Bar HK, Visage Free and a solo performance and the Hong Kong Forum. 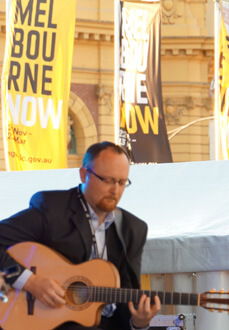 As a sideman Nick can be seen playing around Melbourne with the Marinucci Jazz, Sugarbeat, Avatar, Savore and more. 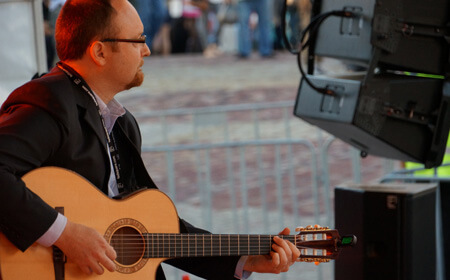 Last night was superb in every way…everything came together perfectly ! 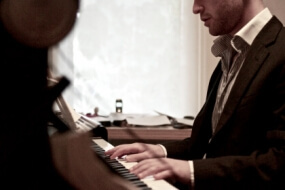 Nick was an absolute winner, with our group of guests and his top class level of cooperation helped enormously. 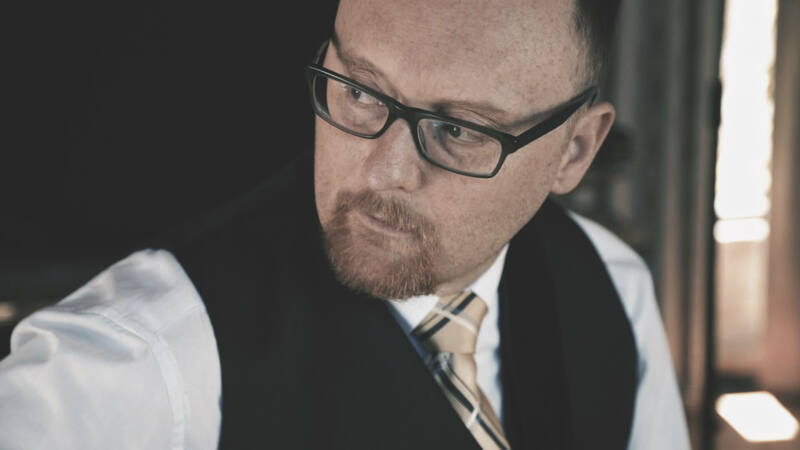 I would be delighted to recommend him to other clients.